Manchester United are currently in action at Vicarage Road facing Watford in the Premier League. We took a 3-0 lead into half-time thanks to a brace from Ashley Young and a strike from Anthony Martial on 32 minutes. Jose Mourinho went with a 3-4-1-2 formation which included Marcos Rojo playing in the Premier League for the first time since April, alongside Chris Smalling and Victor Lindelof in defence. Paul Pogba started again, partnering Nemanja Matic in front of the back three as they did in the weekend’s 1-0 win over Brighton. Jesse Lingard is playing as the number 10 behind Romelu Lukaku and Anthony Martial. The boss has been forced into a change less than 10 minutes into the second half as Nemanja Matic went down after what appeared to be a groin injury. The Serbian has subsequently been replaced by Ander Herrera. 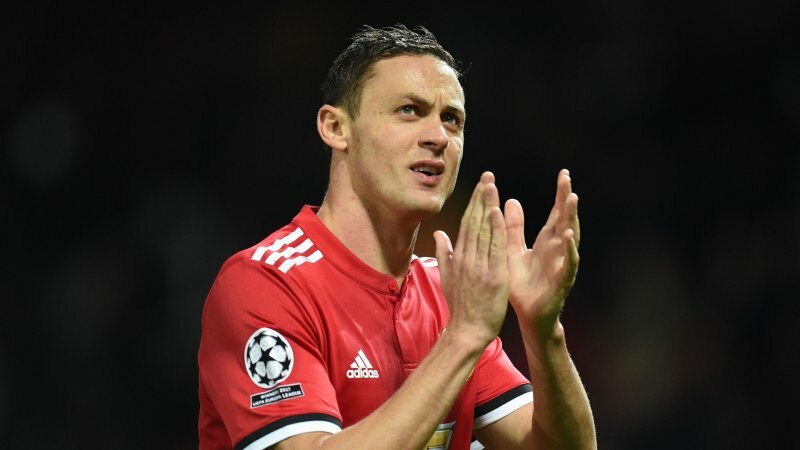 We shall wait to see what Mourinho has to say after the final whistle and bring you the interview as soon as we have it, but we may have to wait a few days until we know the extend of Matic’s injury. Any length of time will come as a huge blow as we travel to Arsenal on Saturday needing three points to keep in the title race given the form of Manchester City at the top. We’re also heading into the busy Christmas period. Following the trip to the Emirates on Saturday we face CSKA Moscow in the Champions League a week today, the Manchester derby at Old Trafford on Sunday 10 December, Bournemouth three days later, a trip to West Brom the following Sunday, an trip to Bristol City in the EFL Cup three days later, away to Leicester City on 23 December and Burnley on Boxing Day. Marouane Fellaini didn’t travel to Vicarage Road this evening but is expect to be available for the weekend. As well as the Belgian midfielder both Ander Herrera and Scott McTominay are possible replacements for Nemanja Matic in centre midfield to partner Paul Pogba.